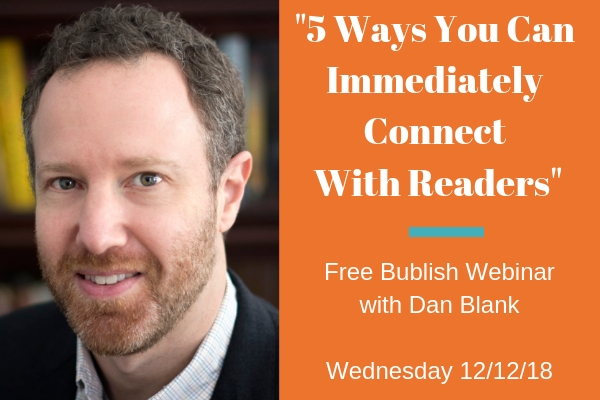 Today, we welcome Dan Blank, founder of WeGrowMedia, to the Bublish blog. 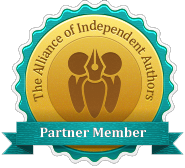 Dan, who will be our webinar guest on Wednesday (12/12), has worked with hundreds of writers and amazing organizations that support creative people. His clients include Penguin Random House, Sesame Workshop, Hachette Book Group, Workman Publishing, and many more. Great to be here. 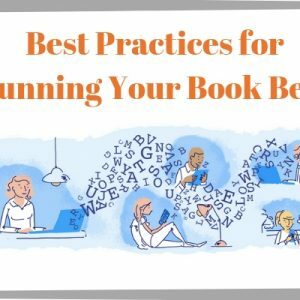 Today, I want to talk about readers because when you understand readers, you can clearly identify ways to connect them to your books. Too often, though, writers describe their ideal readership in flat, wholly unhuman terms. They list out vague demographics or have a simplistic view of someone whose entire life seems to hinge on reading a single type of book. Writers do this because the truth is confusing: readers are complex. But when you spend time talking to readers, and study how they talk about books, you uncover insights that others miss. You identify new types of readers that you had previously overlooked. You understand the deeper motivations of what draws someone to a book and what gets them talking about it. I want to encourage you to view your readers not as simplistic demographics, but as holistic human beings, who have a wide range of preferences. The term “audience” creates a vision that you are speaking to a collection of people who are all the same. But whether you are sending a tweet or publishing a book, each person reads it as an individual. What your content means to them is personal. 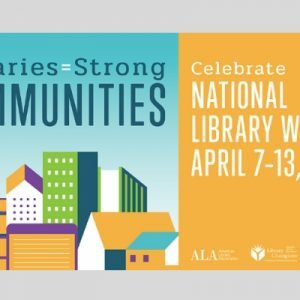 Try this: go to your calendar every Friday for the next month and add this prompt: “What have I learned about my ideal readers this week?” If you do that each week for a year, you’ll collect 52 new reader insights. This will become the foundation for your marketing, and will help you build a platform that is 100% authentic and unique to you. If my post has got you thinking about readers in a new, you’ll probably enjoy my Bublish “Lunch & Learn” webinar next Wednesday (12/12). 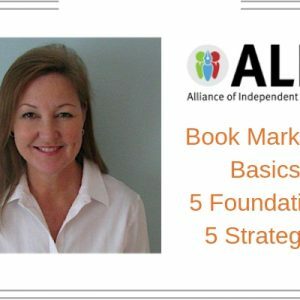 It’s called “5 Ways You Can Immediately Connect With Readers.” I hope you’ll join me, and feel free to invite a friend.